More information is popping up for the rumored mini version of the LG G3. 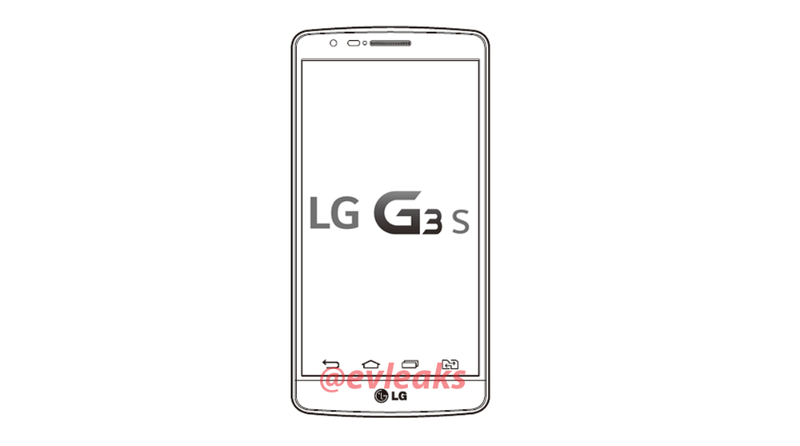 According to the latest leak from @evleaks, the mini variant of LG’s latest flagship will be named the LG G3S. Previously under the working name of G3 Mini, since that made a bit more sense, it’s reported that there could be multiple variants of the device, one of which will feature a dual-SIM setup. Beyond this new look at the device, it is rumored at this time that the phone will feature a 720p display (size unknown), 8MP rear-facing camera, and will run Android 4.4.2 out of the box. We could still be quite a bit away from an announcement from LG, seeing as how the G3 is just now trickling out to American consumers. What is your take on the name? My first thought when typing G3S is that I’m just misspelling Apple’s iPhone 3GS, which is somewhat annoying for me. Let’s hear your take below in the comments section.